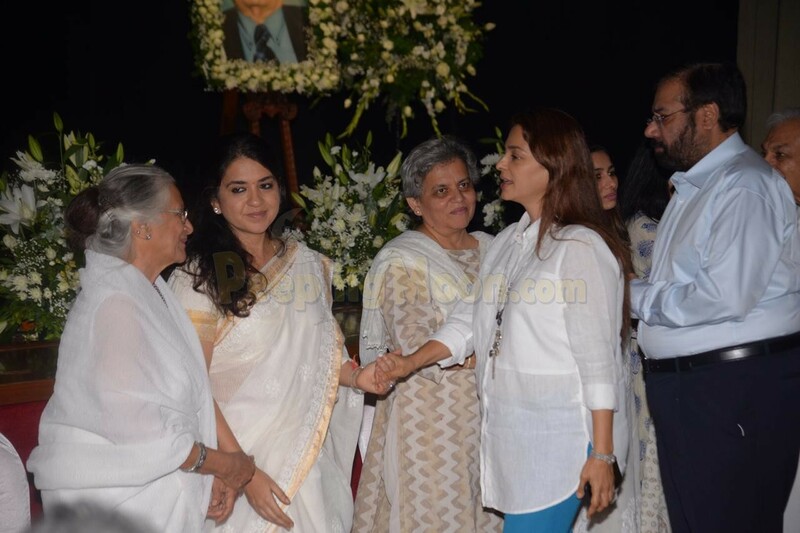 Former Sheriff of Mumbai, Nana Chudasama breathed his last on December 23, 2018, due to illness. 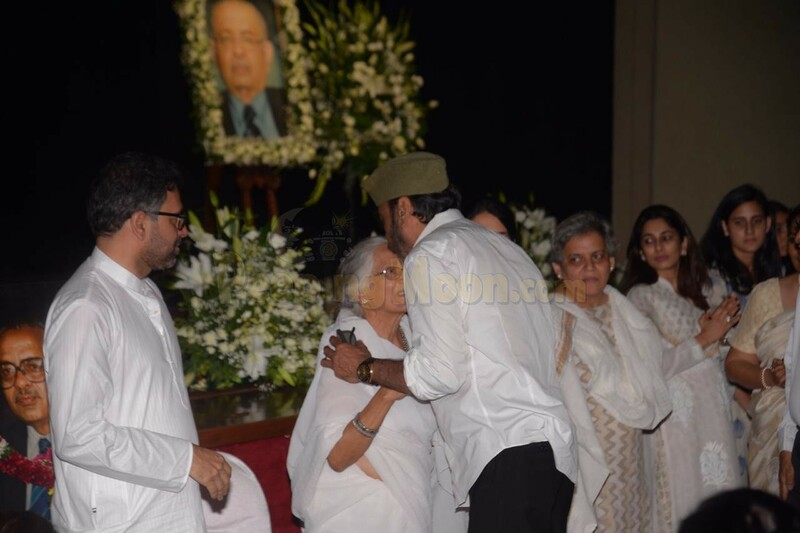 He was 85-years-old. 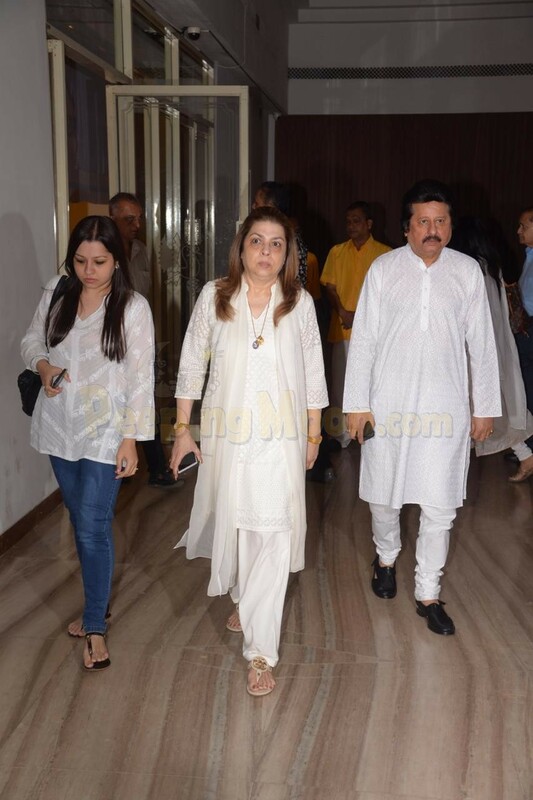 His daughter Shaina NC is a leading fashion designer and BJP’s spokesperson. 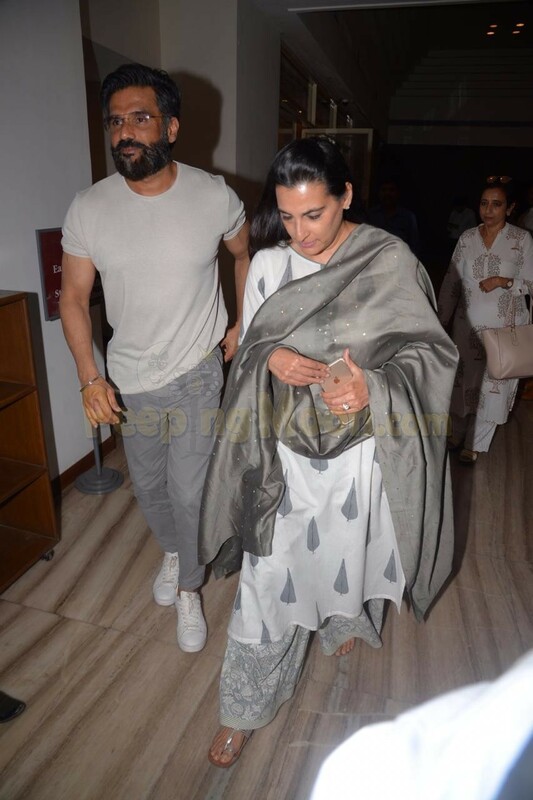 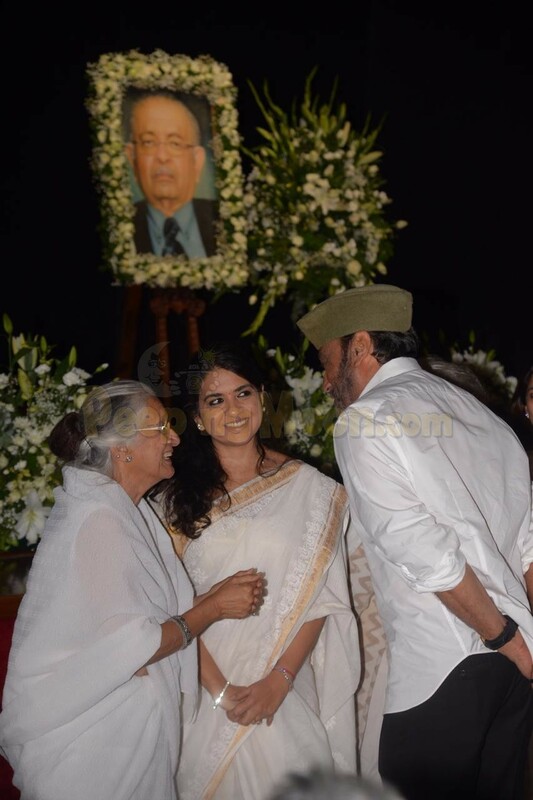 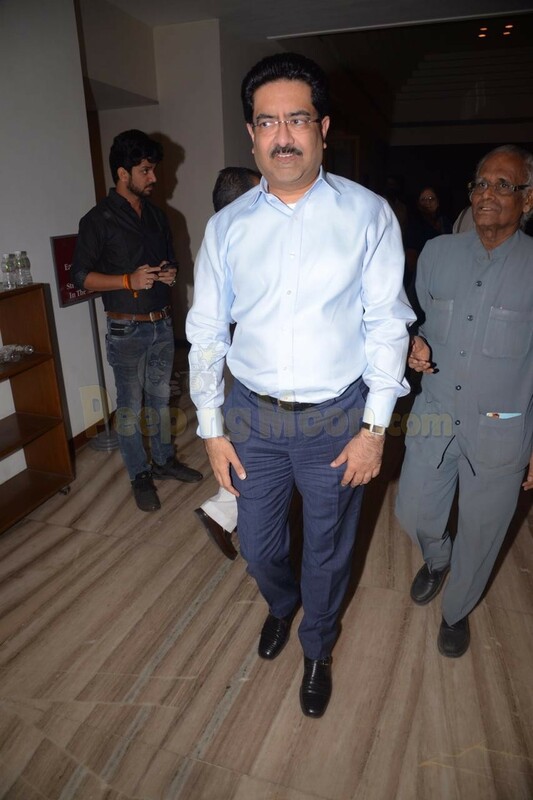 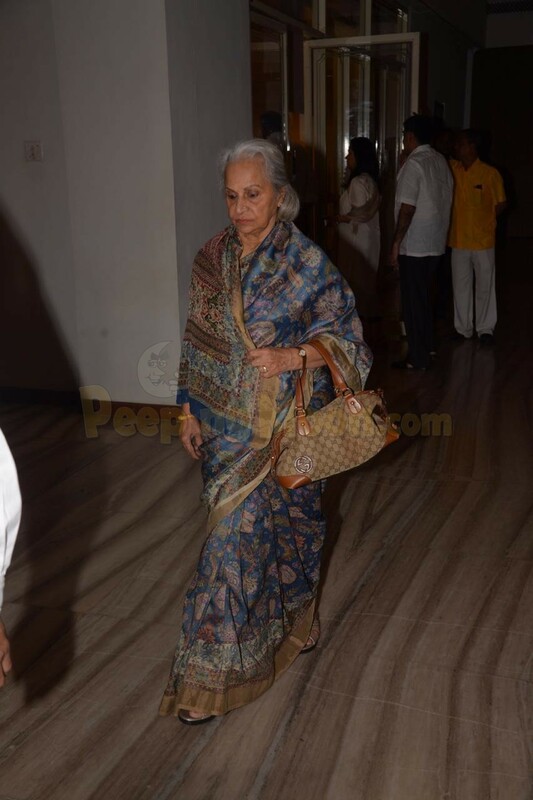 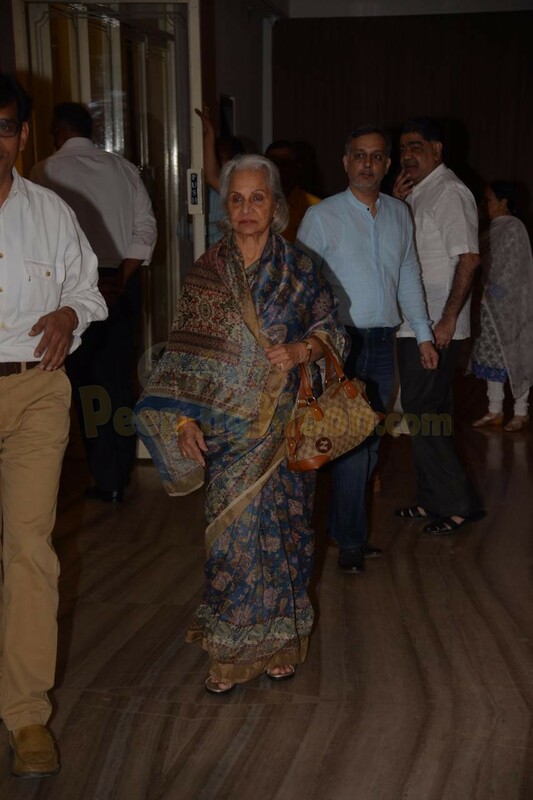 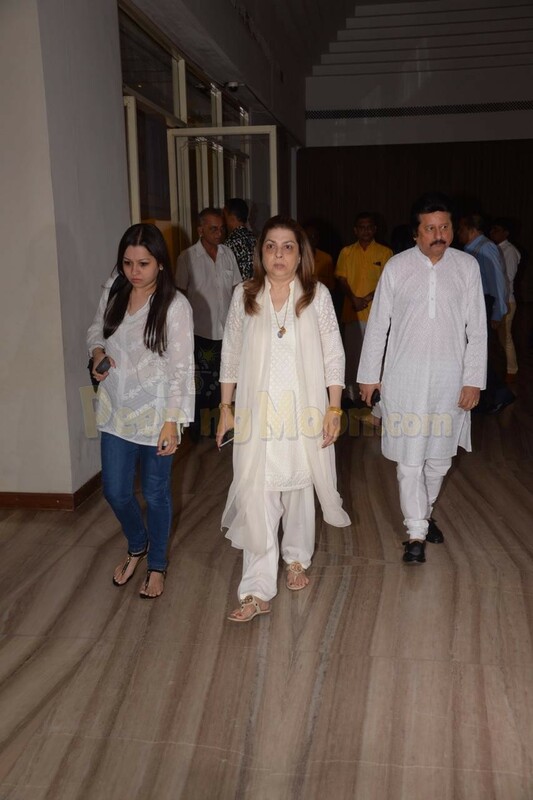 Today at a prayer meeting organized for him several notable Bollywood celebs attended the meet. 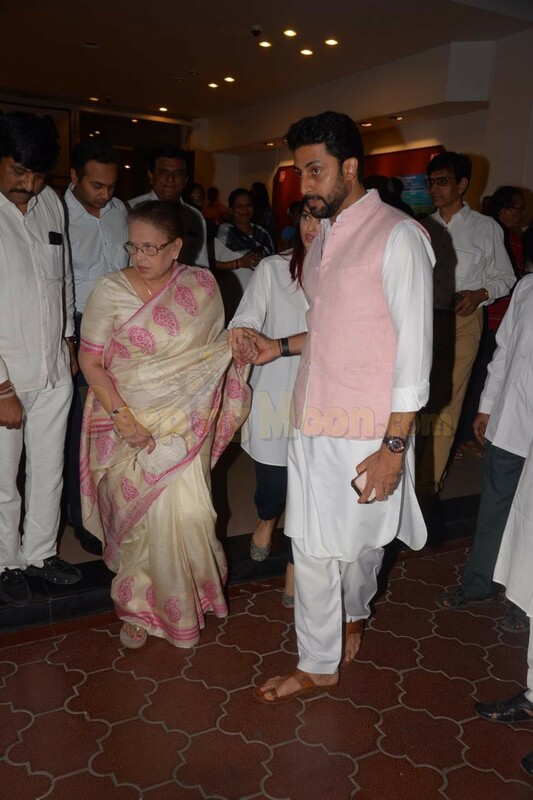 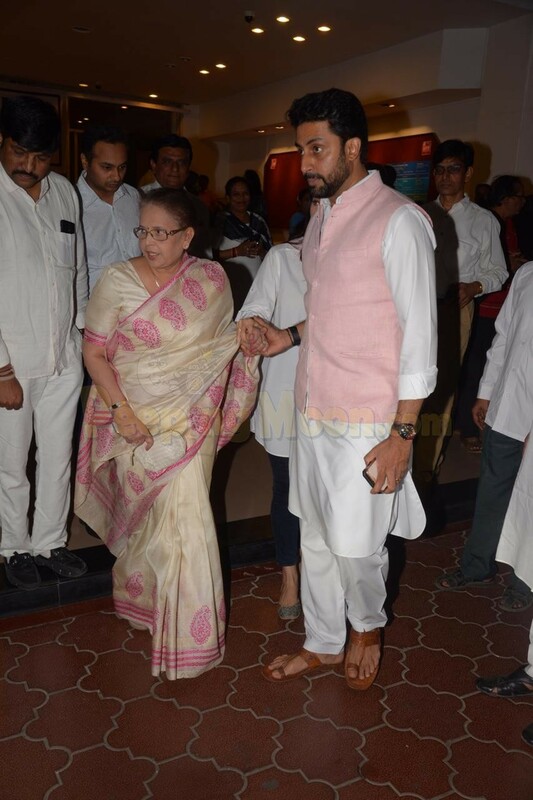 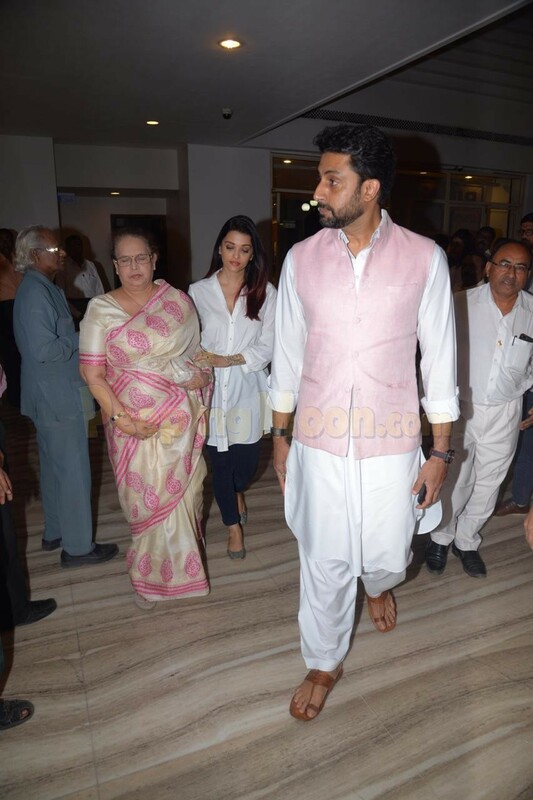 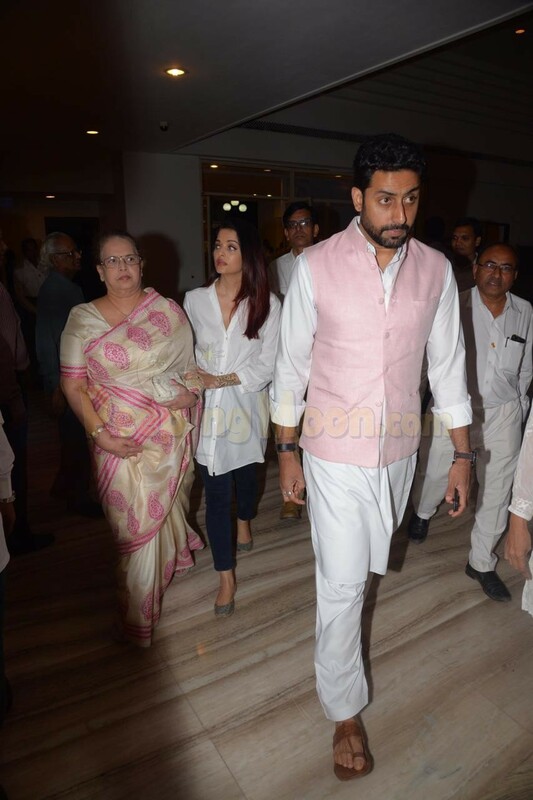 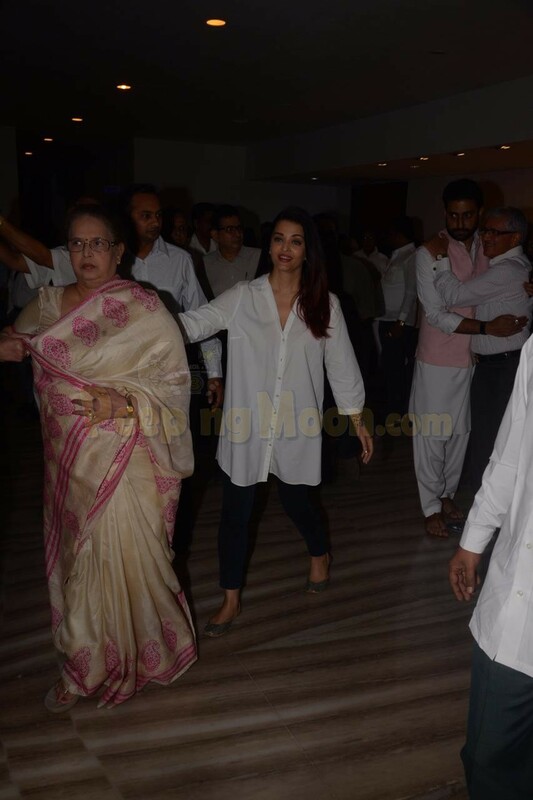 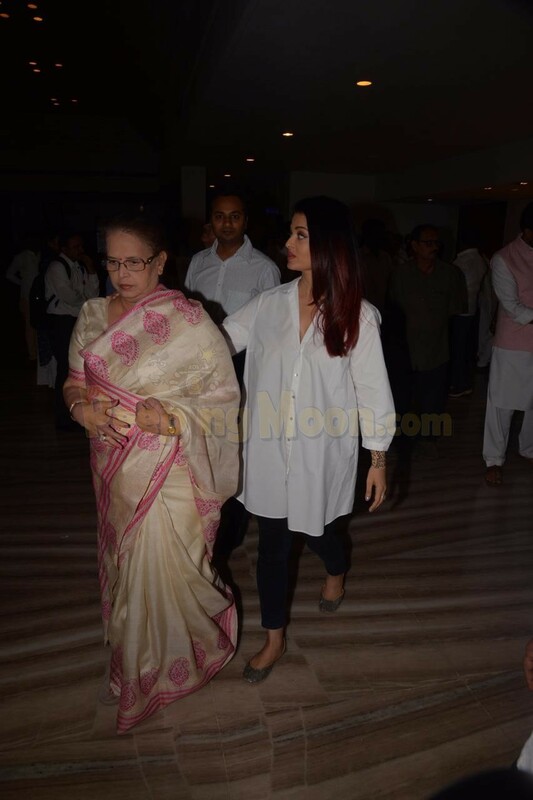 Aishwarya Rai Bachchan, Abhishek Bachchan along with Vrinda Rai attended the meet. 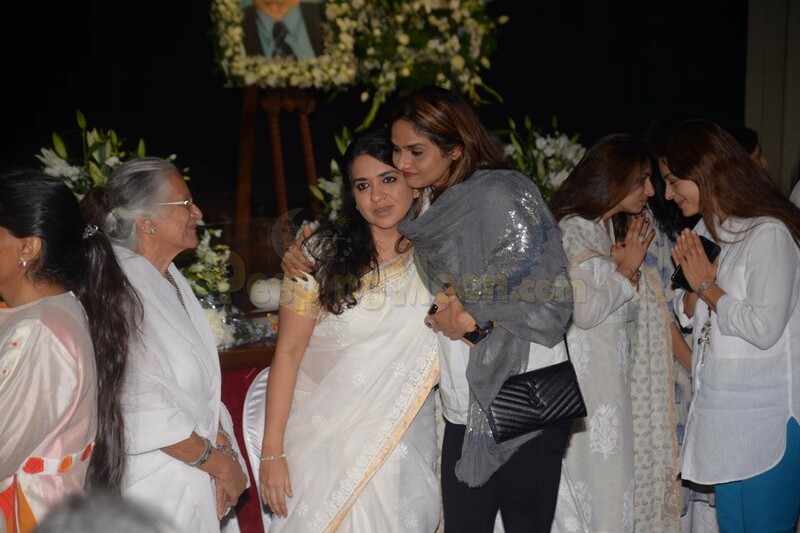 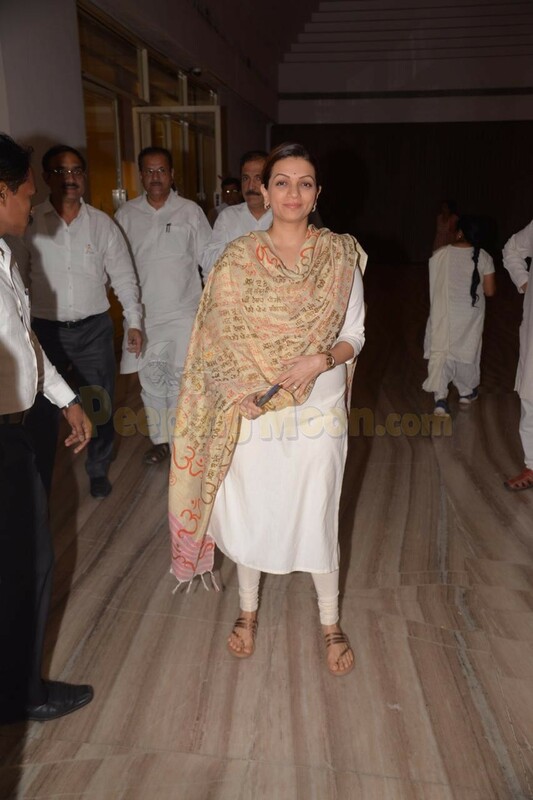 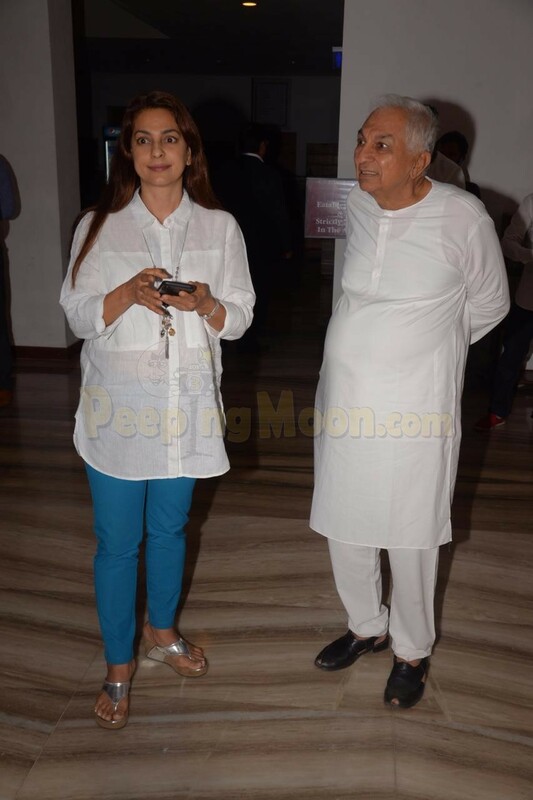 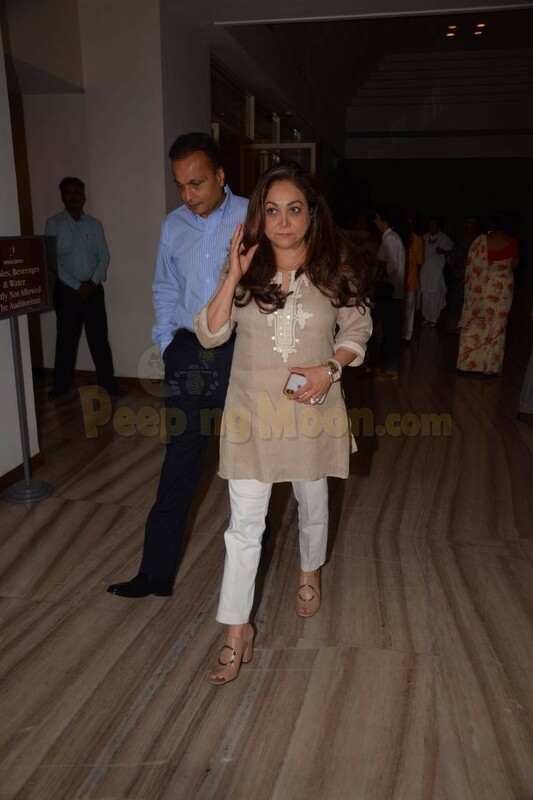 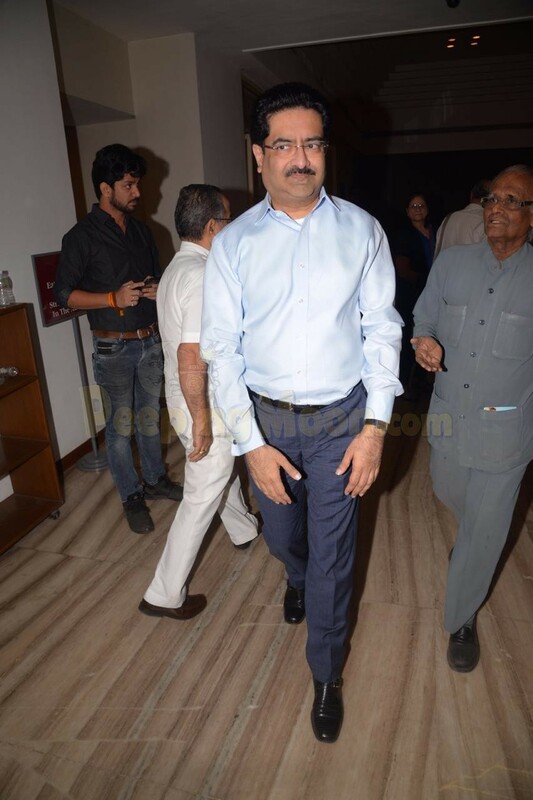 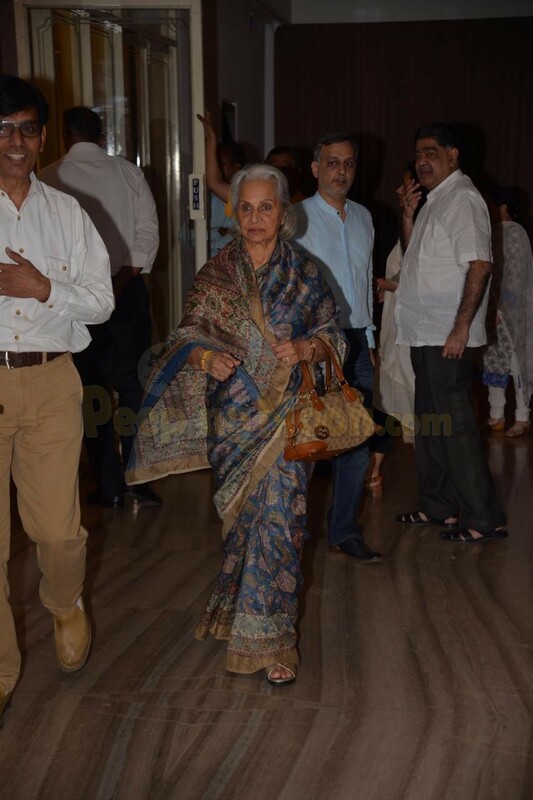 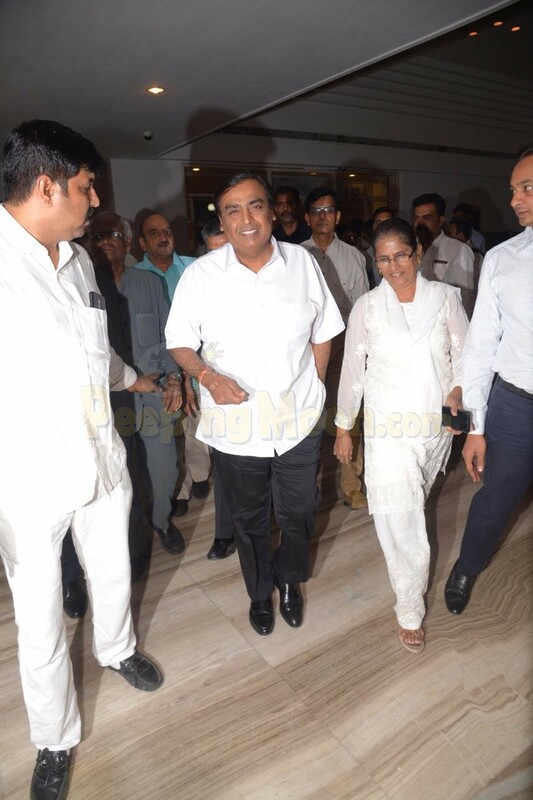 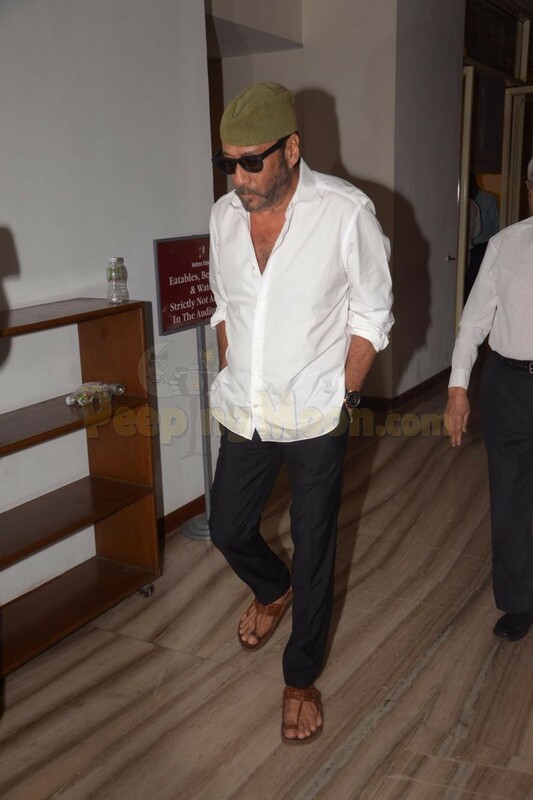 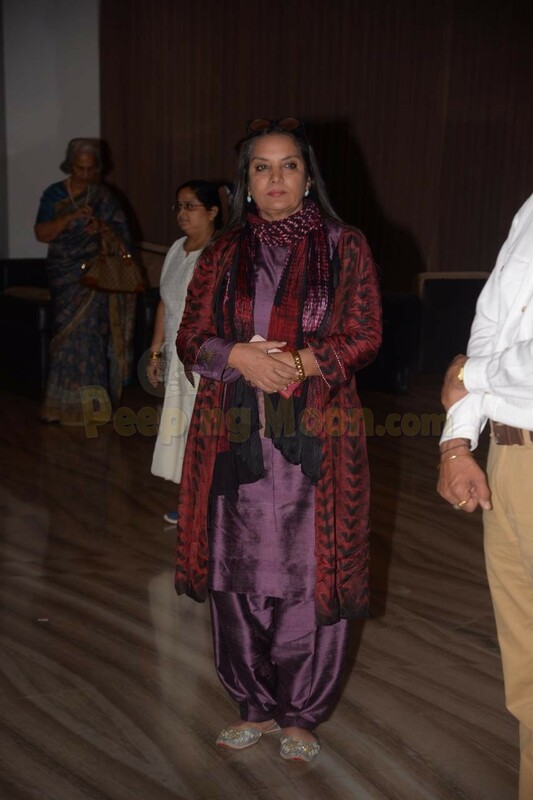 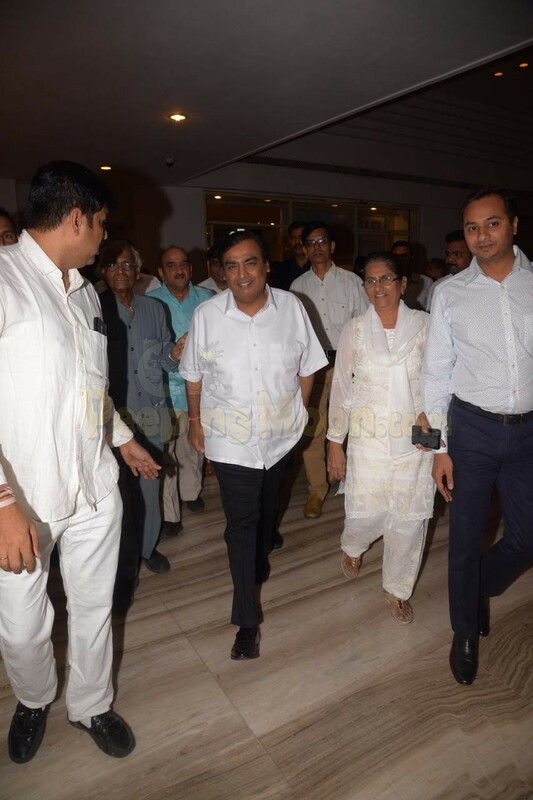 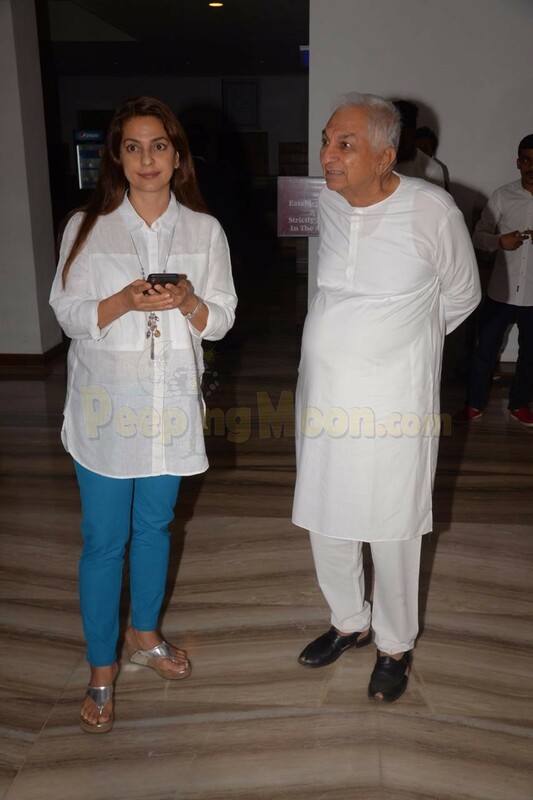 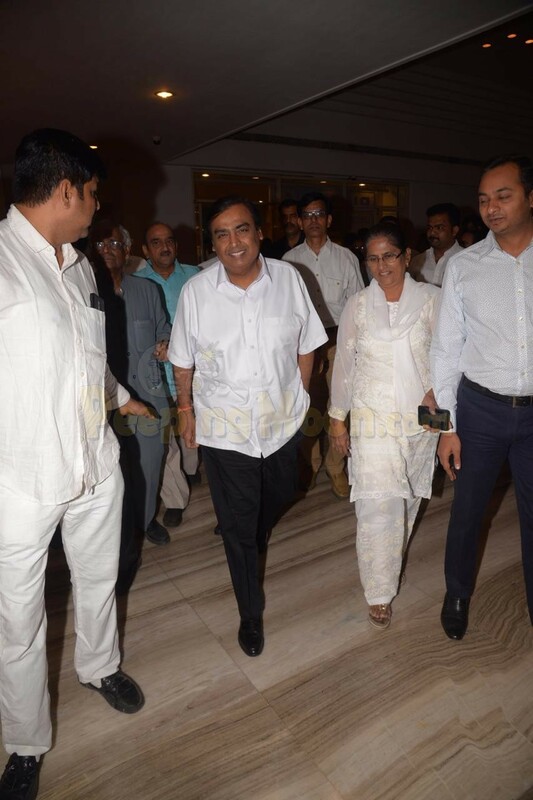 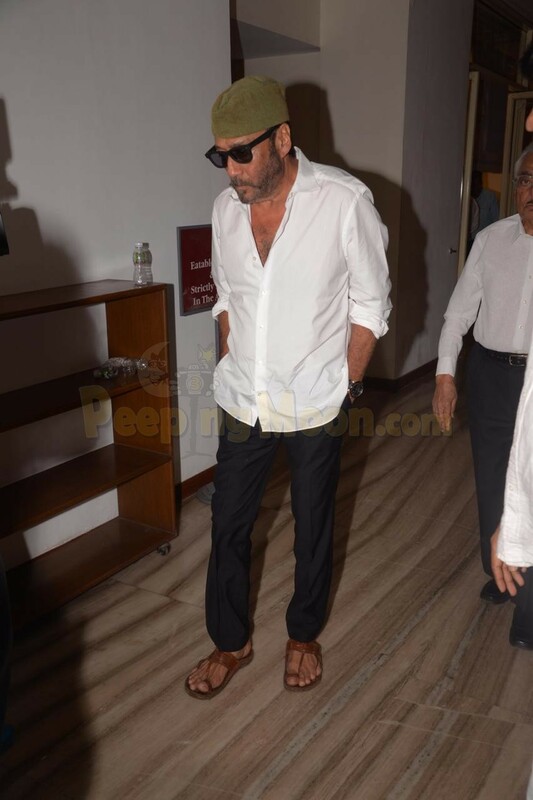 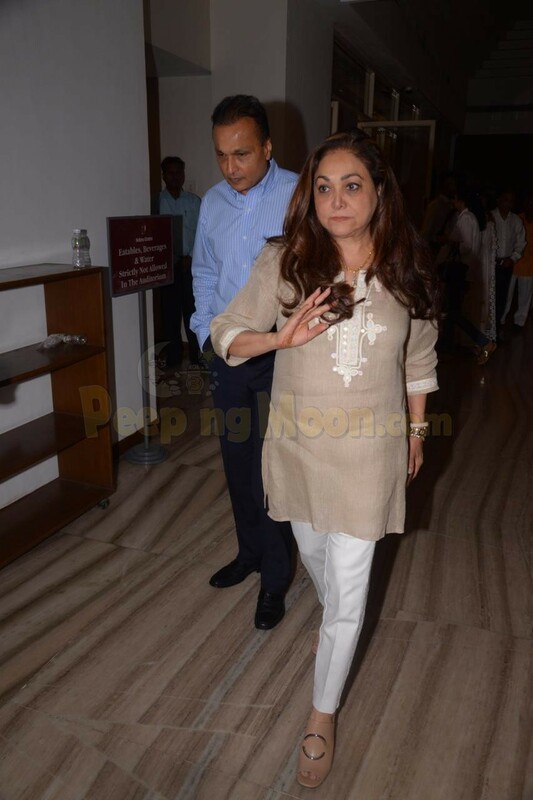 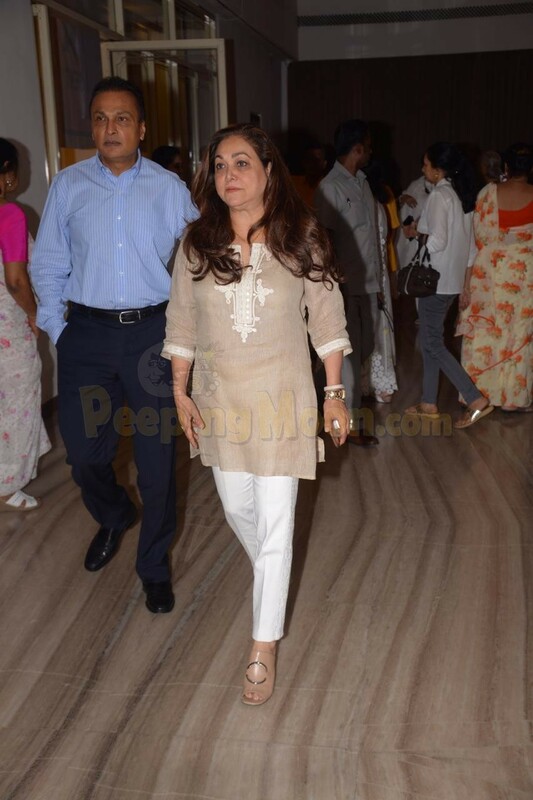 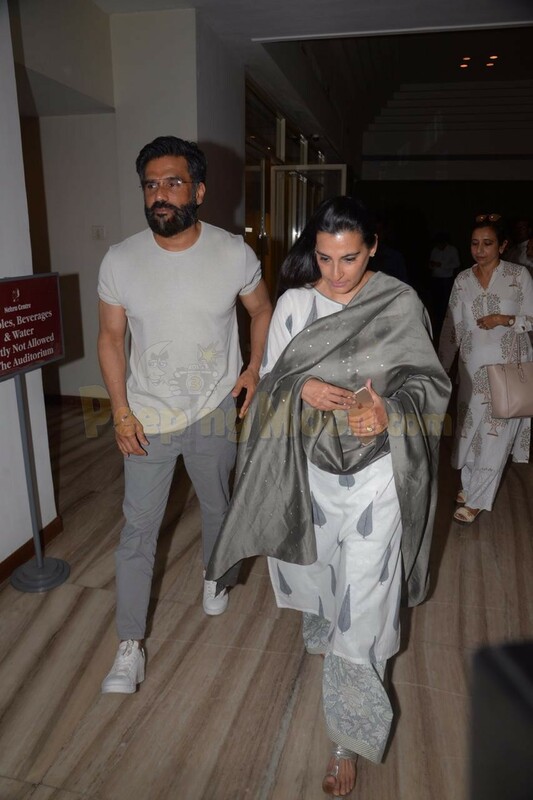 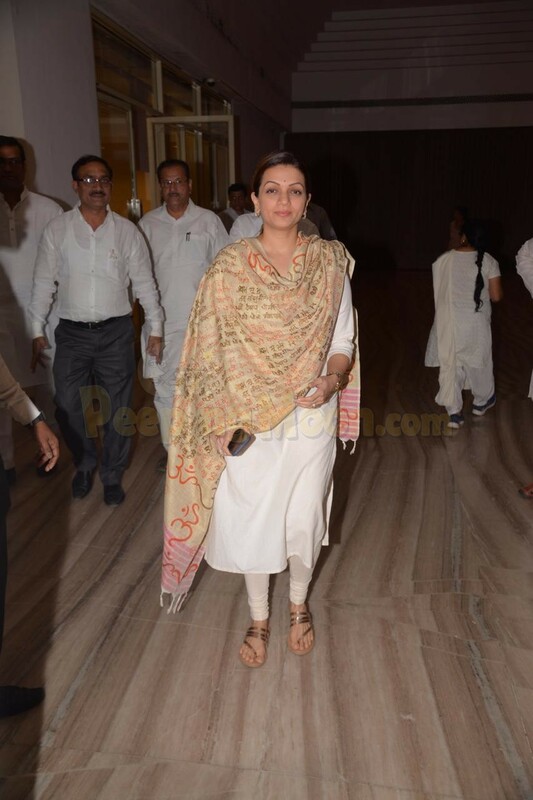 Mukesh Ambani, Juhi Chawla, Tina and Anil Ambani, Aditya Birla, Pankaj Udhas, Minissha Lamba, Jackie Shroff, Shabana Azmi, Urmila Matondkar, Waheeda Rahman, Suniel and Mana Shetty, Prachi Shah, Madhu, and Raveena Tandon were also snapped at the prayer meeting. 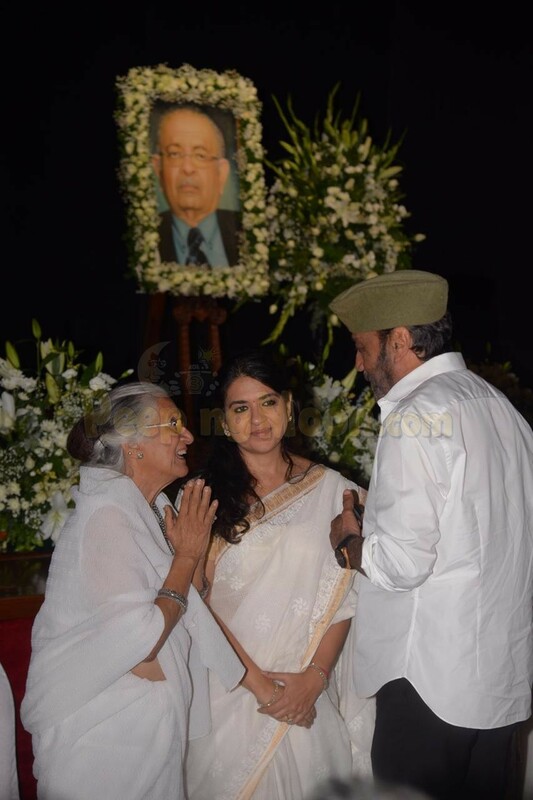 They not only paid their condolences but also wrote a note for the esteemed gentleman.